Comic Buzz wrote a short article that announces the release of our game. They wrote about the games story and some of the features. 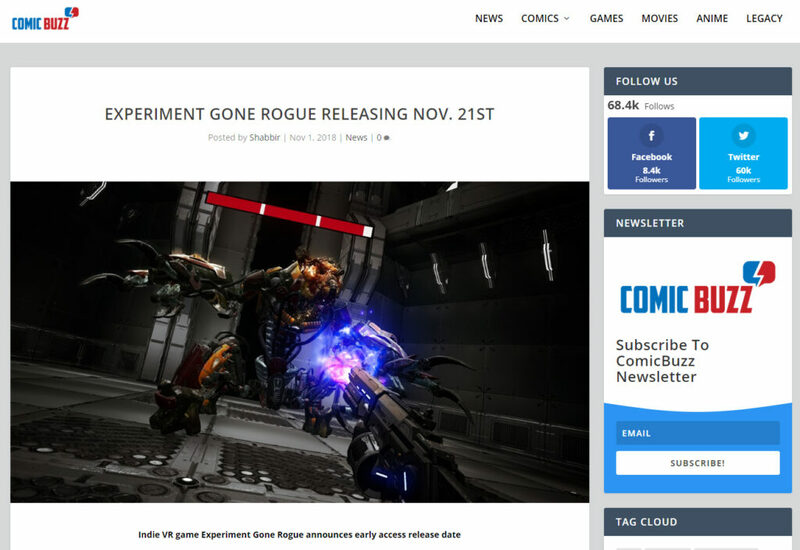 In the article they also have links to our website, the games Steam page, our facebook and our twitter.